Have you ever seen the stars during the day? If not, then be prepared to be amazed. This August, North America will have the opportunity to check out a total solar eclipse. While the following solar eclipse will be in South America on July 2, 2019, North America won’t see another one until 2024. 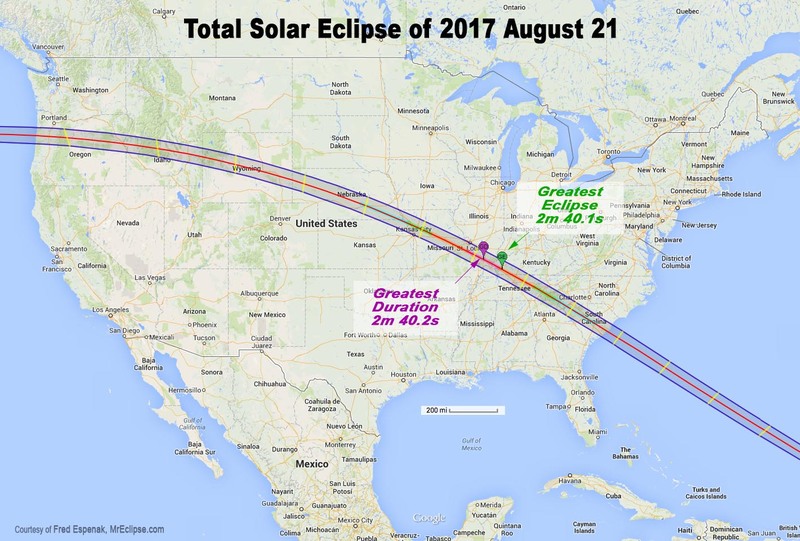 There are definitely some great reasons to check this out, the first being that those of us in North America haven’t seen a solar eclipse since 1979. On August 21, everyone in the United States will see at least a partial eclipse. The path of the eclipse determines how much will be seen throughout the country. Here at our office in Dallas, Texas, we’ll have a 76% obscuration, meaning that 76% of the sun will be blocked by the moon. Augusta, Maine, however, will only have 57% obscuration. But for the best view, you need to be on the path of totality. This is the specific path that the sun and moon will take and will make a complete solar eclipse visible. One of the best places in the country to view this eclipse will likely be Hopkinsville, Kentucky with 100% obscuration for 2 minutes and 40.2 seconds. Many people don’t realize that, as an eclipse is approaching, animals react as if nighttime is on its way. That makes sense, right? The sky will be darkening similarly to the sun setting. So, of course, diurnal animals – the ones that are awake during the day – start heading to bed. As an eclipse approaches, you can see the animals begin to gather their offspring and make their way towards their nests. At the same time, you’ll notice nocturnal animals slowly making their way out of hiding. You can take this chance to get a peek at some creatures that you may rarely get to see, unless maybe you work weird hours. An important thing to remember about an eclipse is to not look directly at it until it’s in full totality. Of course, you should never stare the sun – eclipse or not. As Bruce Springsteen sings, “Mama always told me not to look into the sights of the sun.” Mama apparently knew what she was talking about. 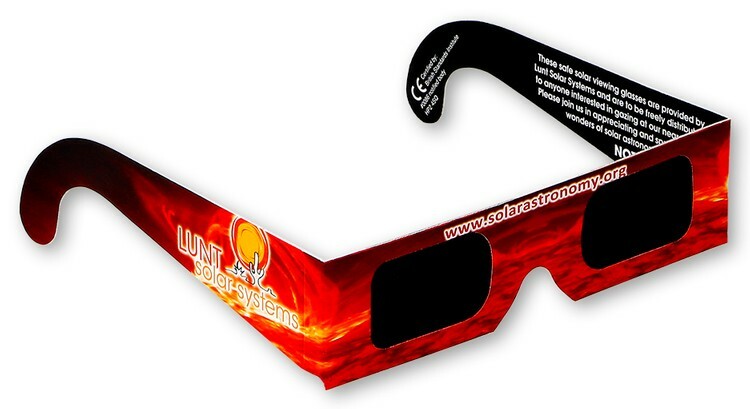 You should always be prepared, like having a pair of solar eclipse glasses to enjoy the show. (You can find them here: http://bit.ly/2htrDl6) Once it hits totality, though, take them off and marvel at the wonder! If you’re interested in celestial shows, you can also check out the spectacle that will be taking place tonight. We get a three-for-one: a full snow moon, a penumbral lunar eclipse, and a comet. The lunar eclipse – which, as the name suggests, is a block of the moon’s light – will begin around 4:30 PM CST and will be at its peak around 6:45 PM CST. Some may not see much of a change in the moon. But never fear… just grab a pair of binoculars and head outside around 9:00 PM CST to catch the comet! The light from the green comet with purple tail may be difficult to see without binoculars or a telescope; however, this is the closest that this comet has been to Earth in 30 years so you don’t want to miss out on this.